Press releases aren’t what they used to be. They’re actually better now… Before, you’d write a release and submit it to a service that would bulk share it, along with tons of others, to media outlets. That approach never really worked. I know because when I first got into this business, I tried it a few times and never got decent results. Frankly, if you don’t know a writer or an editor, you’re release isn’t going to get much traction. The only times my press releases saw the light of day was after I went out and made connections with top publishers and sent my releases directly to the editors. As I mentioned previously, things now are different. People don’t read newspapers or magazines like they used to and technology has made it easy to consume media much more efficiently. The once coveted piece on a popular newspaper or magazine barely matters the way it used to. People aren’t reading them!! The currency now is e-authority and although people may not see your article in print, search engines like Google notice when these big news sites or their affiliates link to your school and you end up getting something way better than eyeballs. You get real people coming to your school’s website. QUALIFIED FAMILIES FOR ENROLLMENT. Press Releases are the industry standard for high quality White Hat SEO. If you don’t know what that is, it’s simply ethical optimizations to make your school website rank better on search engines like Google (the overarching goal is to provide true value for users and in return Google gives you preference over other similar sites with less helpful information). 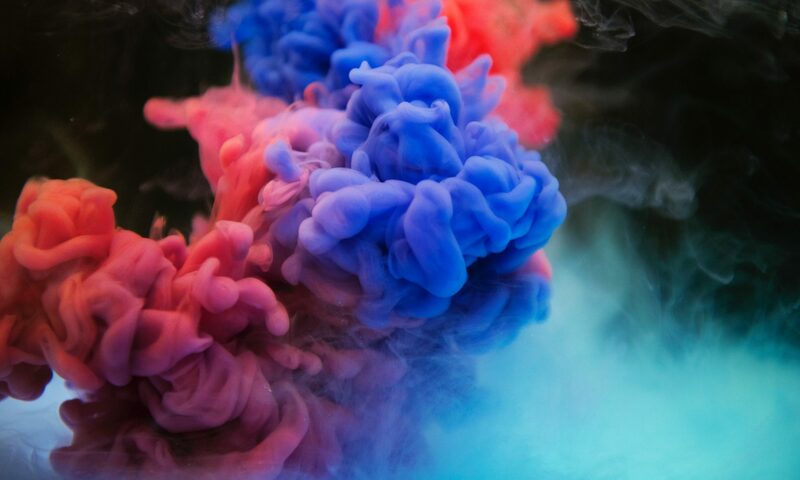 On the other end of the spectrum is Black Hat SEO which uses tactics that trick the search engine or audience (or both) into thinking they’re providing value. As you can probably guess, black hat strategies are not always ethical and many times dishonest. Ultimately, they also require a lot more work to maintain and eventually people get caught. Because we can take your school or event and turn it into a high quality article (i.e., press release), we’re able to seed the article through high quality news distribution channels like the Associated Press, Lexis Nexis, Comtex, and more where hundreds of news outlets will pick up your school press release and publish it on their affiliate sites resulting in high quality, diverse links from very authoritative, and very real news sites. These links bring authority, trust, and diversity to your link profile like never before! 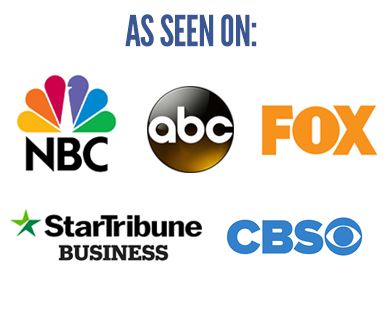 One of the great things about distribution is that your school will land links on high quality sites from reputable media sources and affiliates like ABC, CBS, NBC, and others. Tell us about your school or event and what you want your school’s press release to be about. You can send us info like subject, keywords, URLs, and any special instructions. 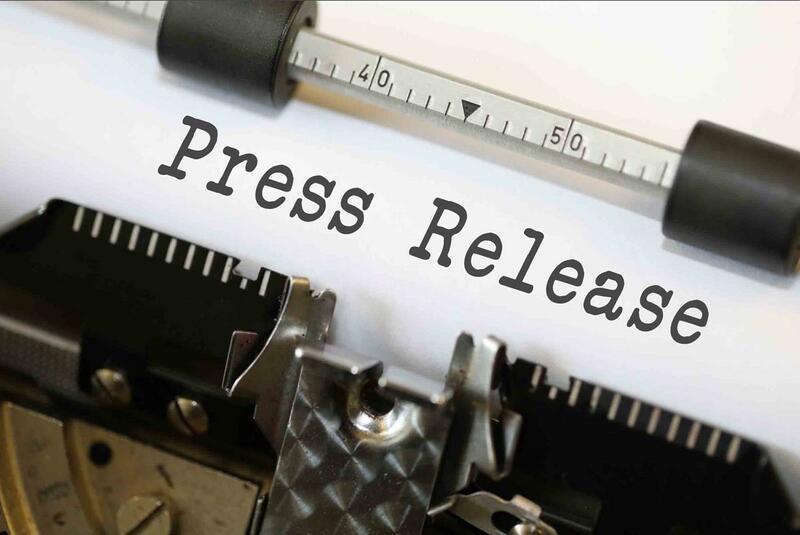 Our team of U.S.-based professional writers will write a professional grade press release for your school or event. We’ll then distribute it to our network of journalists including the Associated Press, Lexis Nexis, and Comtex. Sit back and enjoy your press release getting featured on hundreds of real news sites. In about 2 weeks we’ll deliver a distribution report so you can see everywhere your school’s press release was linked from (fyi, you’ll probably see bonus links coming in for months afterwards). If you’d like us to write and distribute a press release for your school or event, click on the Get Started button below. We’ve never offered this service as a standalone product so we don’t have a sample we can share. Truth is we’re not sure how long we’ll be able to offer this because it’s labor intensive and we actually lose money on this service between our writers’ overhead and distribution fees. That said, the idea is once you start seeing results you’ll want to continue working with us to get you in front of even more qualified families for enrollment &em; so get in before Ivan takes this opportunity off the table! Absolutely. You can see / approve / edit / request changes to your school or event press release before it goes to distribution. I heard I could boost (extend) my press release’s reach. Is that true? Yes. With the boost option, we’ll create second tier links pointing to your press release URLs. This basically means we’ll optimize your release for greater rankings and reach which will ultimately pass more linking power to your school. While not necessary, it is a popular option and many newer schools take advantage of it. What is the turnaround time for my press release? Our writers will typically turn around your press release in 2-5 business days. Once approved, full distribution takes 7-10 days though you’ll probably receive extra links even after you’ve received your final press release report. Legitimate media sites will typically use no-follow when linking to other sites so your links will be no-follow (this means they’re not passing link authority however we’ve heard it from someone important in Google’s technology team that they still recognize the links and place good value on them). For sites that do allow link authority to pass, links will be do-follow. Do you accept press releases in other languages? Perhaps in the future we may but for now, we do not write foreign-language press releases and your school website must also be in English (or point to an English version). Our service starts at $320. This includes both writing and distribution. If you choose to enhance your linking potential, we can SEO your press release URLs for an additional $250. It’s not required and not always necessary especially if your school or event website is pretty well established. Can I use the ABC, CBS, NBC, etc. logos on the school’s website? Sure, but only after your press release has run and we’ve confirmed that it was picked up by the networks. You can click here to download the logos in the meantime. To request a press release for your school or event, click on the Get Started button below.